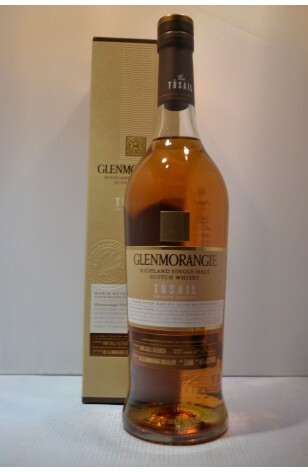 Glenmorangie "Tusail" Private Edition Non-Chill Filtered Highland Single Malt Scotch Whisky is the 6th release from Glenmorangie's award-winning Private Edition. Tusail is the product of a carefully-selected parcel of Maris Otter barley, floor-malted by hand using traditional technique. 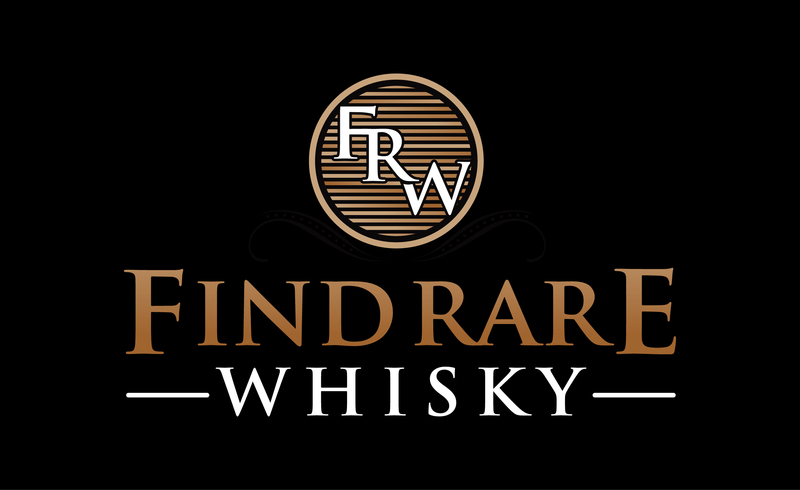 The resulting spirit offers robust aromas of malt, biscuit and earth with a backbone of nut toffee. 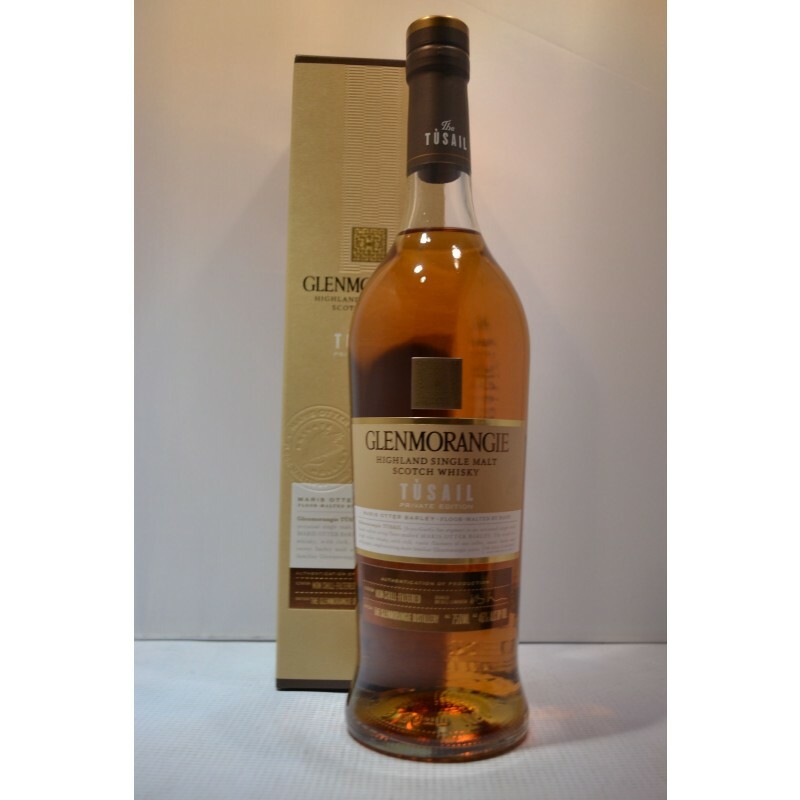 The palate is rich and complex with rustic profile of nut toffee, sweet barley malt, ginger, cinnamon, and dates in molasses complemented by notes of peaches, oranges and smoked pears.